The Coffee Table Book offers a whole new twist in the world of wedding books. These books feature hard covers in leatherette or with an image, archival quality paper pages and a stylish protective box. 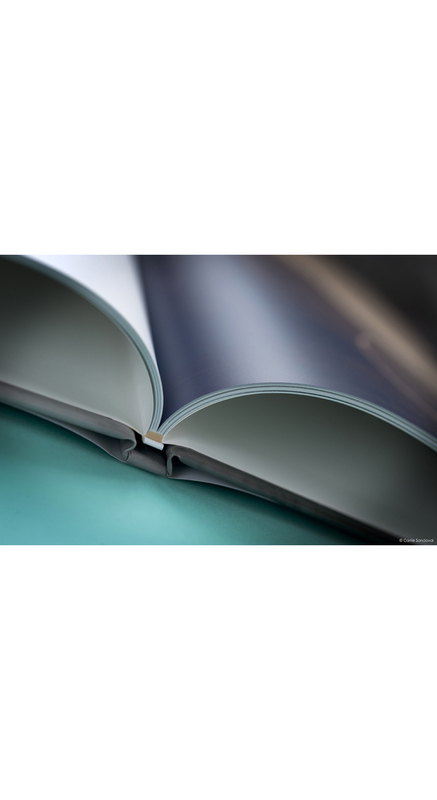 Just like the Fine Art Album and Designer Flush Mount Book the Coffee Table Book has a custom design that allows for a storybook feel with a contemporary, laid back vibe that will invite viewers for decades to come.